AQ20L - G & W Machinery Sales, Inc. 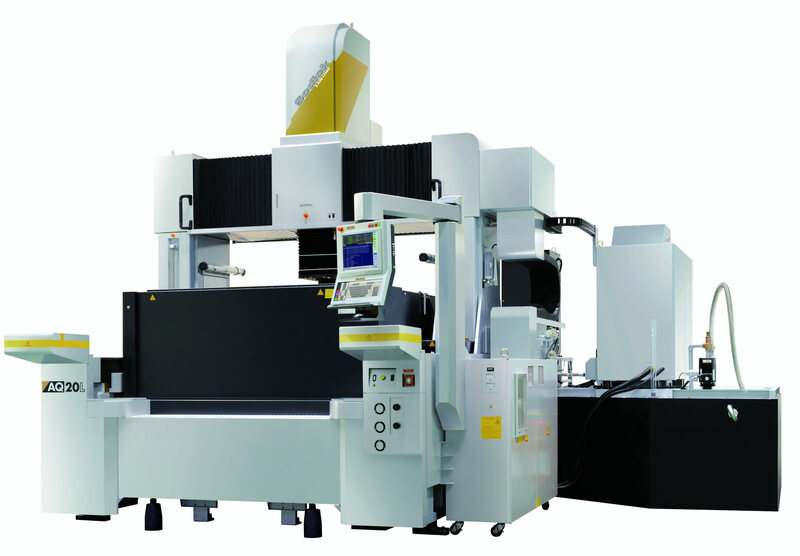 The AQ20L Sinker EDM features Sodick’s Linear Motor Technology. 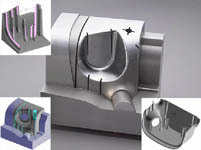 The AQ20L is Sodick’s largest Sinker EDM. This Sinker EDM is ideal for large sized molds and dies such as those used for automotive parts and large flat display panels, making it possible to fully utilize the high speed, high precision machining capability of linear motor driven machines. The highly rigid double column structure is not affected by the weight of workpieces. Linear Motors are standard on the AQ20L Sinker EDM. Linear motors provide smooth, vibration-free table movement, which results in unsurpassed positioning and machining accuracy. Since there are no ball-screws or couplings, backlash and lost motions is completely eliminated. With the use of linear glass scales on the X, Y and Z axes, precise positioning accuracy with direct feedback is accomplished. The Linear Motors come with Sodick’s 10-Year Positioning Guarantee. The AQ20L’s workpiece take is independent from the machine drive to maintain machine accuracy and avoid influence from the workpiece. Situating the Z-Axis on the machining axis assures quick reactivity and high precision with a gantry construction design and no overhang.